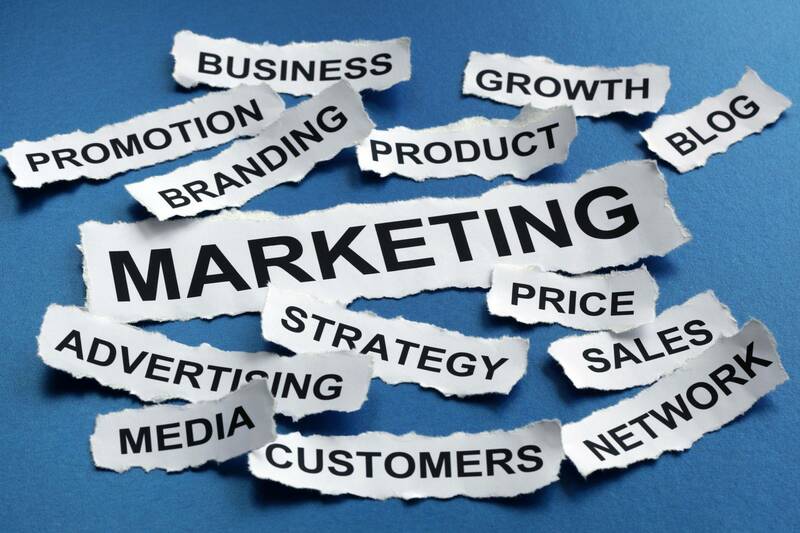 Let's face it, there are loads of people out selling marketing services. We are a full service marketing agency in Richmond, VA providing custom marketing plans designed specifically to your needs that will meet your goals to improve your business. Breakthrough Marketing and Media Strategies, Inc is a marketing consultant specializing in broadcast media solutions, web design, app development and social media management. Your business does not pass from an account sales rep, to a creative services coordinator, to someone telse who will actually do the work. We provide individualized personal services on a one-off project basis or on a monthly or annual basis. Businesses who have developed a loyal audience of customers can use an app to tailor their marketing to their customer's habits and increase sales. The apps we deliver are priced for small businesses, they are easy to manage and maintain by the business. Updates and changes are automatic from the user's standpoint. We provide everything from design to Android and iOS upload of an affordable, user friendly app in about 4 weeks for under $3,500, and monthly hosting and management plans starting at $99 per month.